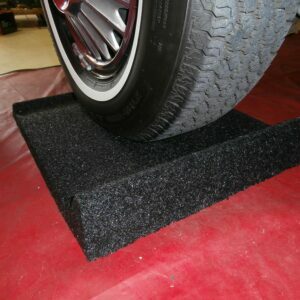 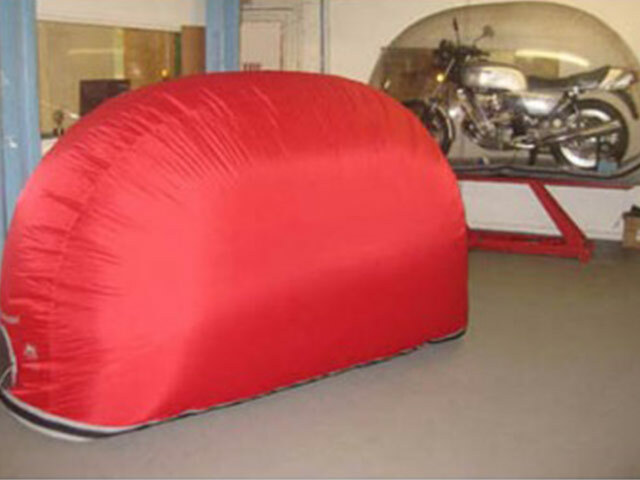 These coded red units offer additional security hiding your Bike from veiw. 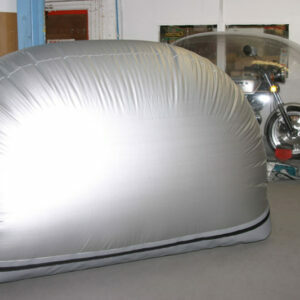 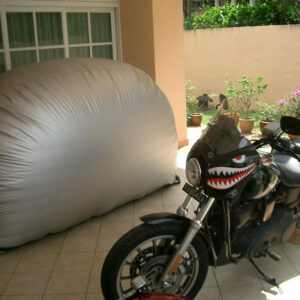 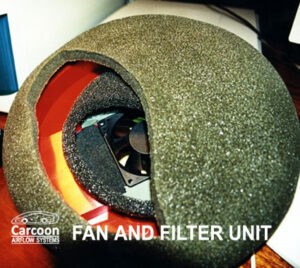 Bike Bubbles come ready to use, complete with Carcoon’s active airflow system with triple filters. 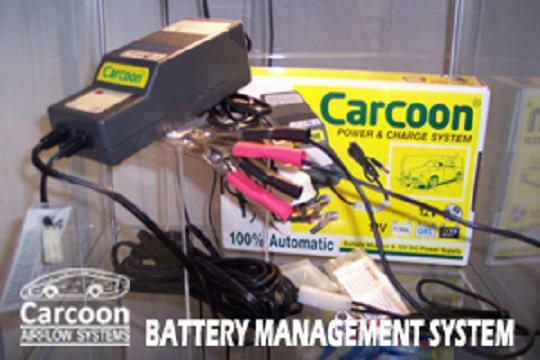 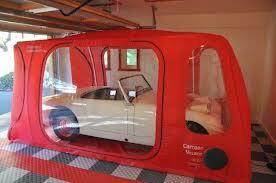 Carcoon’s Battery management system ensures your bikes battery will always be fully charged ready to use.